Supports healthy liver and gallbladder detoxification. Other ingredients: vegetarian capsule (cellulose and water), cellulose. 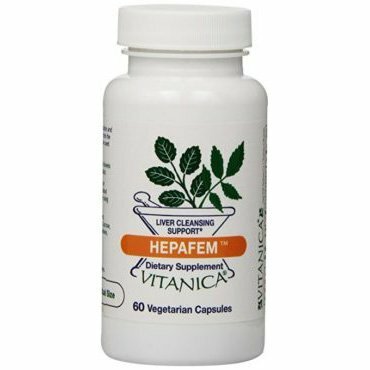 HepaFem™ is suitable for vegetarians and vegans.